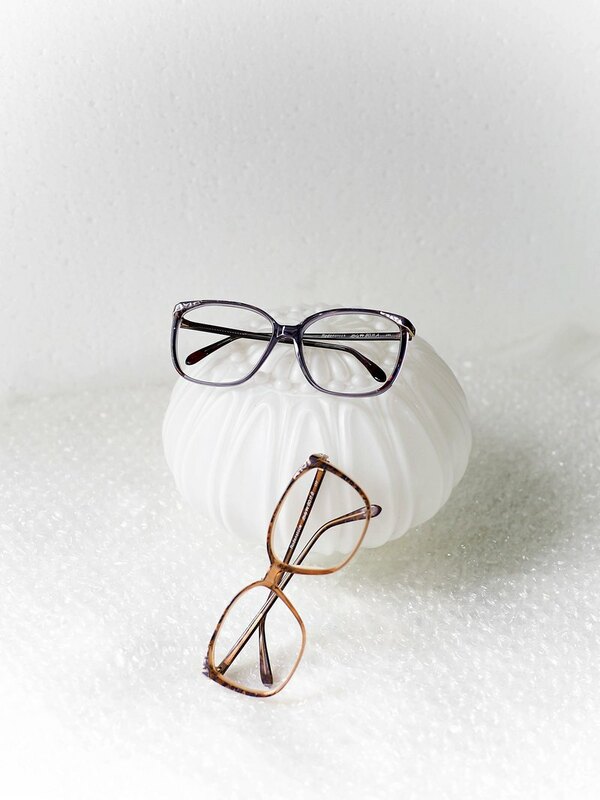 "Early square glasses, whether it is wearing myopia or modeling, exquisite and stylish ~"
↱ jelly frozen orange x blue black floral mirror foot https://farm2.staticflickr.com/1793/44046468061_f65552a28f_k.jpg https://farm2.staticflickr.com/1793/29109641077_6624de29db_k.jpg https://farm2.staticflickr.com/1792/29109642747_41ad11d499_k.jpg https://farm2.staticflickr.com/1774/44046461981_190e3b8cca_k.jpg ↱ Jelly Portuguese purple x brilliant red floral mirror foot https://farm2.staticflickr.com/1772/43328070764_fe7030f9cd_k.jpg https://farm2.staticflickr.com/1779/44046470681_3f18432396_k.jpg https://farm2.staticflickr.com/1800/29109644827_1018a00ab4_k.jpg ↱ jelly frozen orange x blue black floral mirror feet wear https://farm2.staticflickr.com/1831/43977094852_fe8ad098e5_k.jpg ↱ Jelly Portuguese purple x brilliant red floral mirror feet wear https://farm2.staticflickr.com/1797/42216529810_f5f0a85ab1_k.jpg ➠➠➠ Dynamic map, wait a moment~ ↱ jelly frozen orange x blue black floral mirror foot https://imgur.com/EL190Ux.gif ↱ Jelly Portuguese purple x brilliant red floral mirror foot https://imgur.com/E8cuG7l.gif ○ / 8011 / each color ○ Total width: 13.5 cm ○ Mirror width: 5.5 cm ○ Mirror height: 4.8 cm ○ Length of the temple: 13.0cm ○ Remarks: New inventory status is intact ● | Early Japanese exports to Taiwan's glasses, mainly selling frames, framed, beautiful and beautiful ● | Attachment box, wipe cotton cloth, maintenance instructions, plastic clip chain bag ● | Glasses cleaning method Dilute the salad with normal temperature water and rub the temples, mirrors, etc. by hand, clean and then dry in a ventilated place. Put it in the glasses case and wipe it regularly when not in use. ✔ 100% real shot This store is a real-life comparison between the real person and the face and accessories. Please check the size of the product for details. If you want to try different styles or self-features, please focus on your own preferences. ✔ Ancient goods are not new copies, and the number of products is limited. It is inevitable that there will be signs of age, and if there are serious defects, they will be marked with pictures. ✔ All products are shot under natural light, and each computer shows how much color difference Please ask any questions before you buy, and you will not be returned.